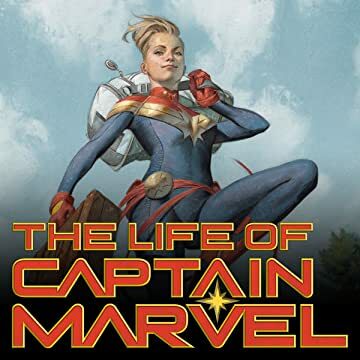 Collects The Life Of Captain Marvel #1-5. 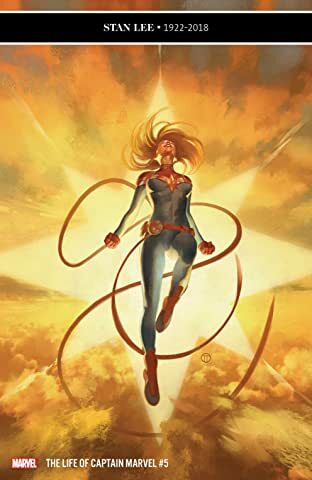 She’s one of the mightiest heroes not just on Earth but in the entire galaxy! 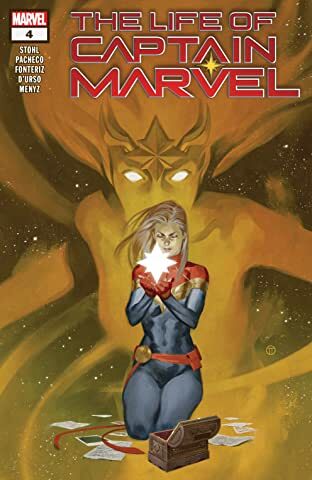 Now learn exactly how Carol Danvers became the woman she is — the Avenger she is — in the definitive origin of Captain Marvel! 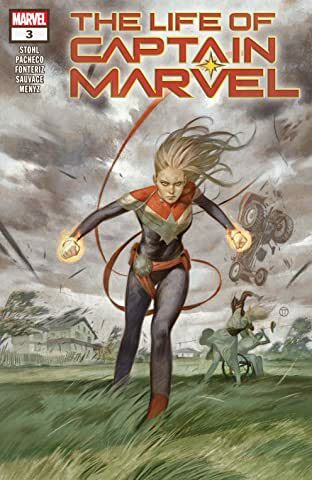 When sudden, crippling anxiety attacks sideline Carol in the middle of a fight, she finds herself reliving memories of a life she thought was far behind her. You can’t outrun where you’re from — and sometimes, you have to go home again. 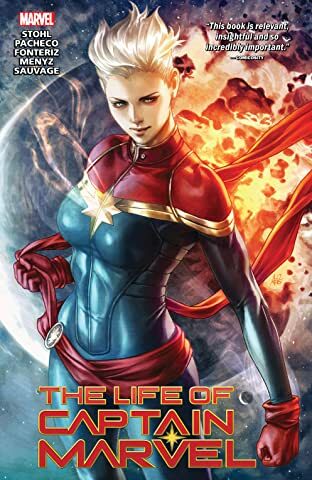 But while Carol takes a temporary leave from duty to unravel her past, trouble comes looking for her. 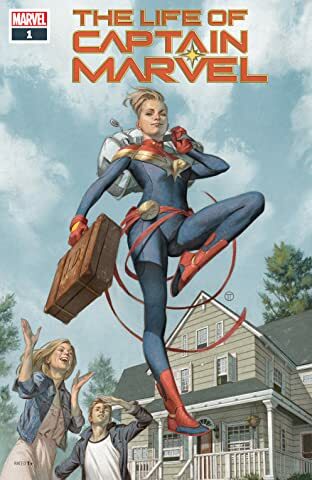 A weapon has been unleashed, and Carol’s sleepy coastal town is about to become the center of its world. 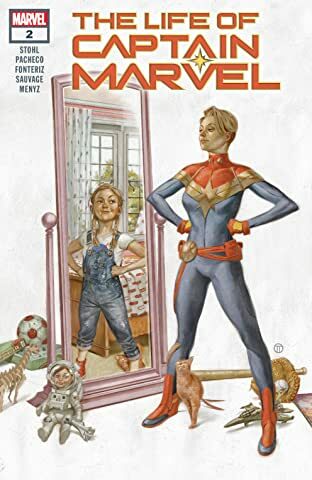 But there are skeletons in Captain Marvel’s closet — and what she discovers will change her entire life!